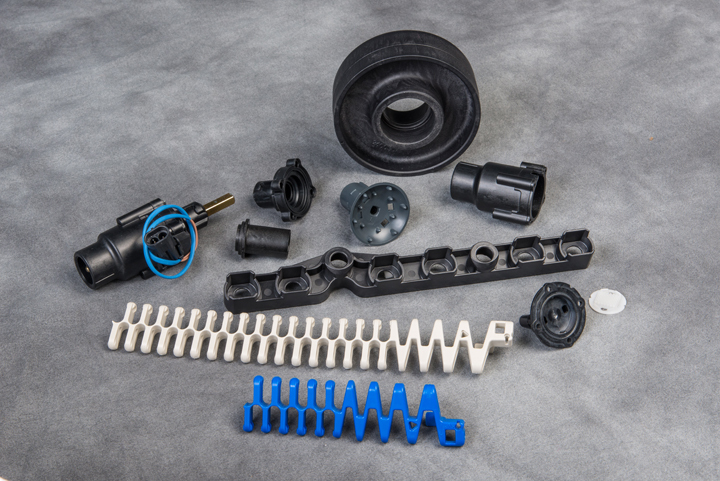 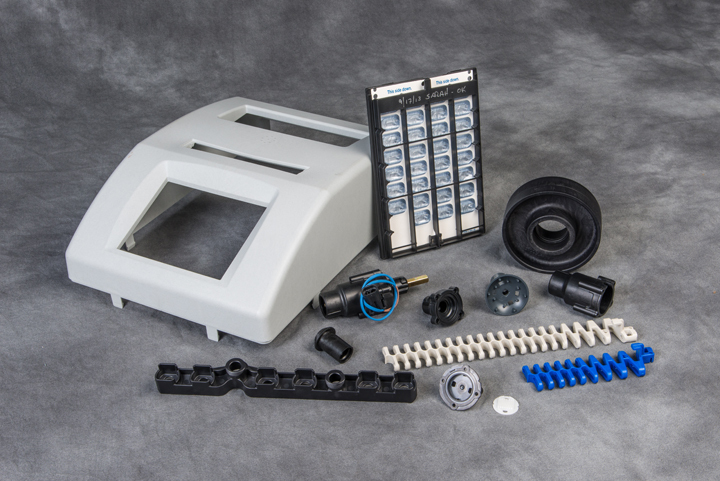 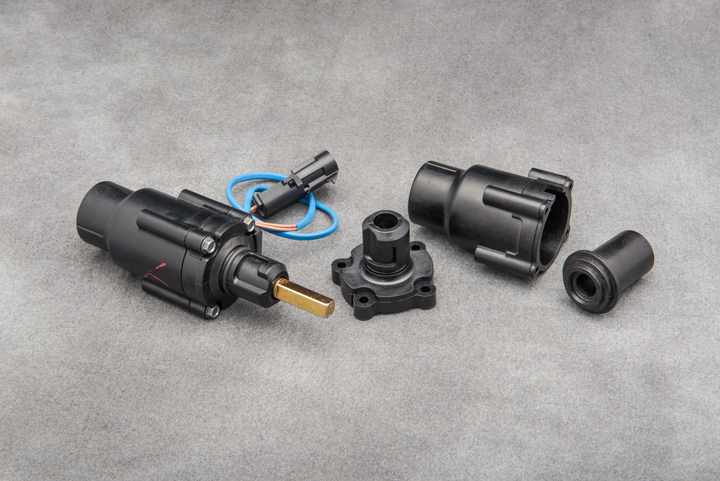 Since we began molding back in 1972, Viking Plastics has supplied a variety of products to a wide range of applications in multiple industries. 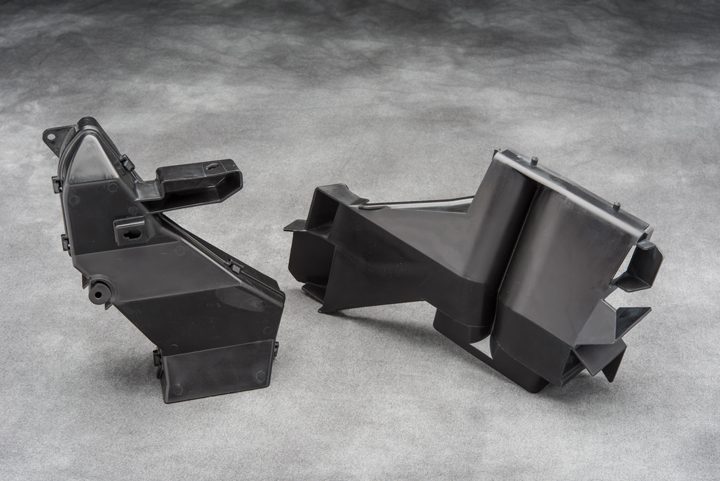 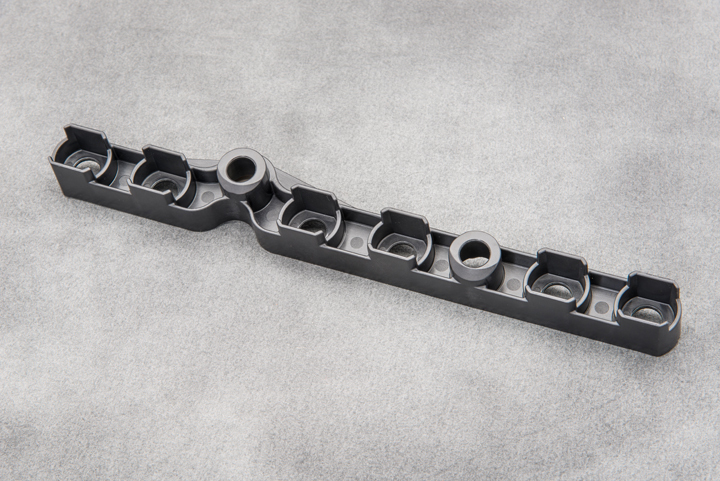 Our experience with tight tolerance molding, along with the knowledge and technical expertise of our staff to solve complex molding geometries, has allowed us to provide solutions to many different types of customers. 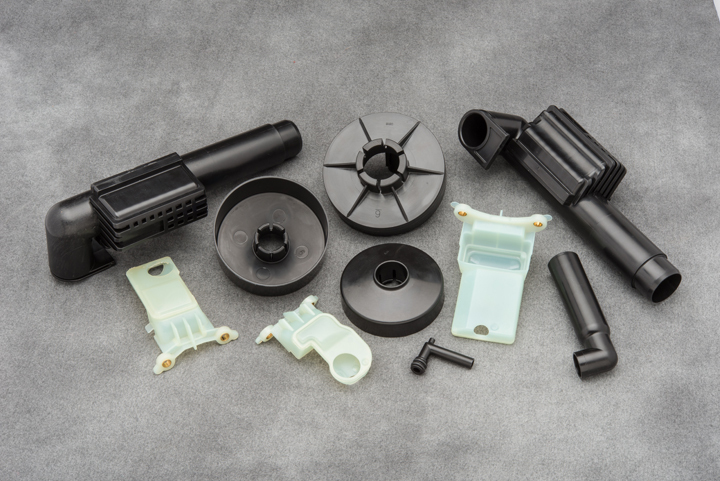 Viking Plastics has supplied components for medical applications, agricultural machinery, office furniture fabrication, lawn and garden equipment, handheld cleaning devices, product conveying machinery, computer systems, small machinery manufacturing, and electronic enclosures/housings, in addition to many others. 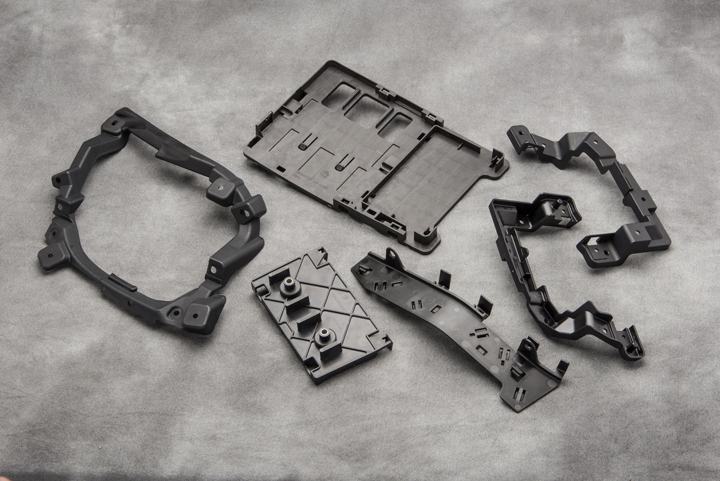 Let the expertise of our team be an asset in solving your injection molding and/or assembly needs.